we got the same dress, lex! 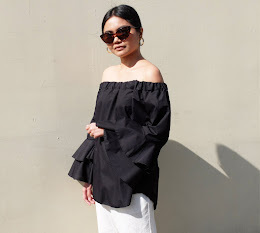 i love how you styled this one! 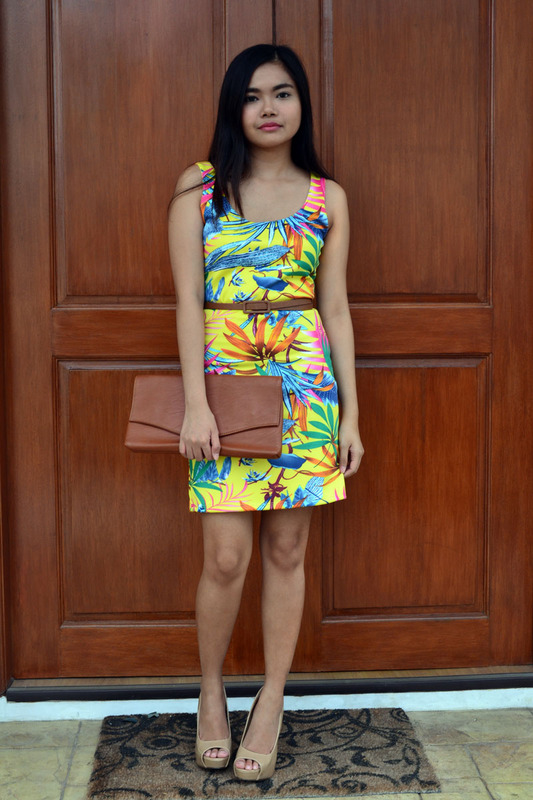 BLOGGED: "Nineties: Gianni Versace Tribute"